A Chinese top 10 automaker, FAW Electric Vehicles roadmap revealed in April 2014 set the course for the company’s 2020 strategy. The plan included owning and controlling core assembly resources in the pure electric and PHEV space. 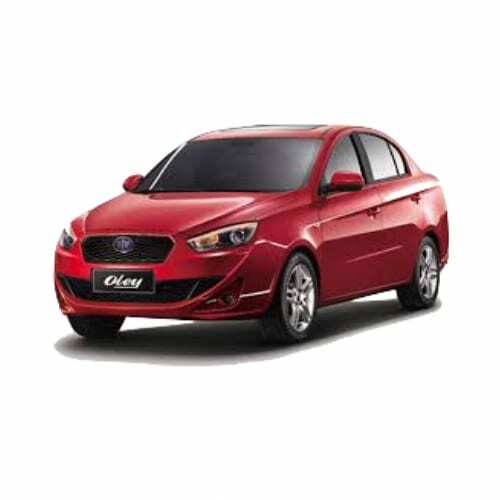 FAW aims to create six new energy vehicle platforms and 16 vehicle models with mass market capacity. FAW plans to gain the market share in EV segment over 15 percent in six years. 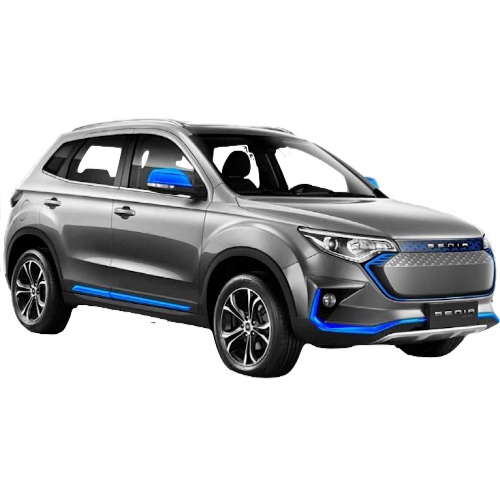 In late 2017 FAW created a new EV brand called FAW BingGo which will produce EVs in Tianjin City at the Tianjin Xiali plant. The first EV from the stable will be a 47hp sedan based on the Levdeo V60. 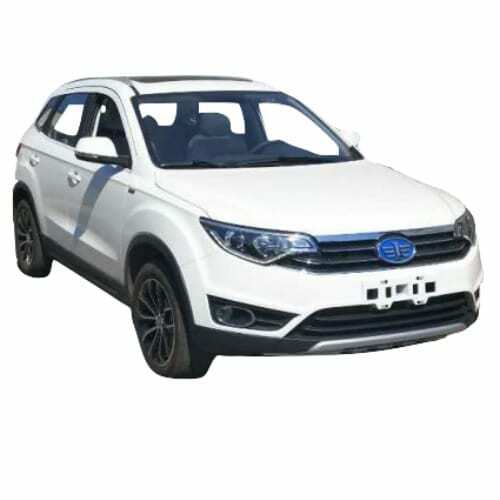 Interested in buying a FAW electric vehicle? See how the price and range of FAW EV models compare with its competitors in key markets. Go to our detailed breakdown of Global EV Sales to see how FAW fares to its competitors in the fast-growing EV market. During the launch of a jointly owned distribution company in China Audi and FAW announced that it intends to develop four EVs over the next five years. Also, Audi and FAW will set up a company for new mobility and digital services. “China is taking a pioneer role in terms of digitization. In the future, we can respond to customer requests with even more agility in this area and offer new digitization concepts”, adds Wedler. Among other projects, the new mobility company will take over the premium mobility service Audi on demand+ which was launched in Beijing in September 2017. FAW the state-owned automaker announced that it would develop 15 EV models through its Hongqi luxury brand by 2025 starting with its first model in 2018 in a bid to revive the ailing brand. 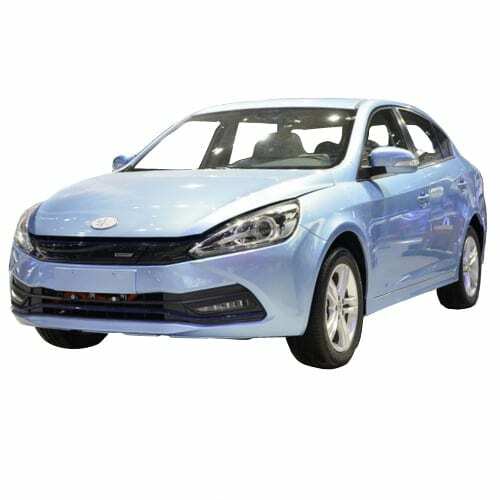 The company hopes that by focusing on EVs that it could increase Honqi’s sales from the current ca 5,000 units to 100,000 in 2020 and 300,000 in 2025. EV models from 2020 onwards will be developed on a new drivetrain with a range of 373 miles (600km) and assembled in Changchun. 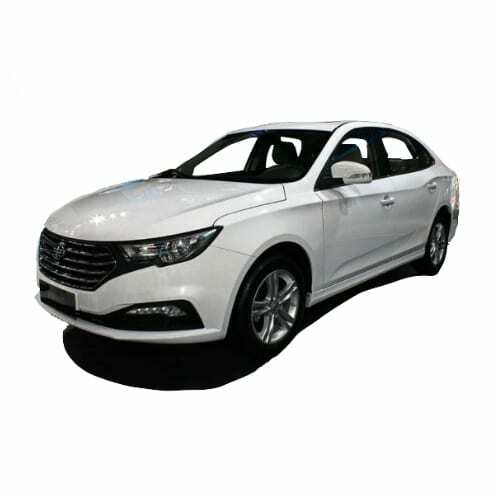 Production plans for the Chinese Internet Car company, Xiaopeng, has been finalized and is set to start this year. In a similar agreement as that of JAC and NIO, the Chinese start-up outsourced the production of its vehicles this week with the signing of an agreement with Haima to build 50,000 electric vehicles over the next four years. 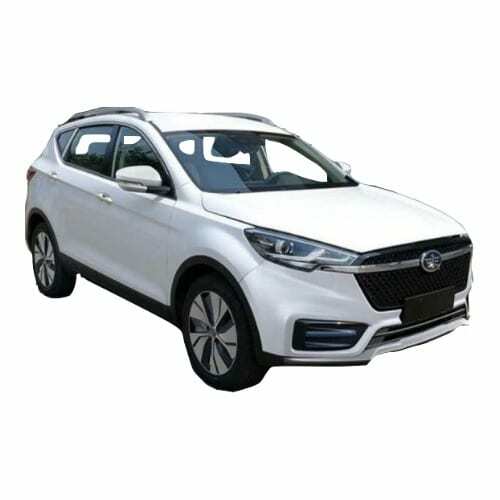 Haima has been involved with Xiaopeng since 2016 building a beta version of the first vehicle, the Xpeng Identity X crossover. 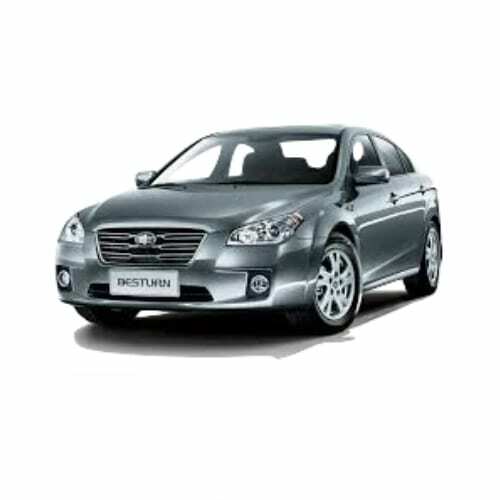 The contract could not have come at a better time for Haima, which saw its sales drop nearly 30% for the year to date. The Identity X will be rolling of the Haima assembly line form this year. Earlier NIO entered into a $1.5 billion agreement with JAC to produce EVs on its behalf starting with the NIO ES8 expected in 2018. VW announced at the Paris Motor Show that it will develop a low-cost electric vehicle for the Chinese market only in conjunction with its local JV partner JAC (Jianghuai Automobile Company). The company plans to co-develop similar products with its other JV partners, SAIC and FAW by 2020.